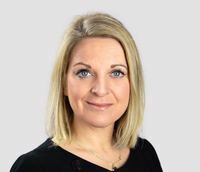 Lazard Asset Management has appointed Jennifer Anderson and Nikita Singhal (picture above) as co-heads of Sustainable Investment and ESG (environmental, social and governance). Anderson and Singhal are based in London and New York, respectively. Anderson (picture left) has served as a board director for the Institutional Investors Group on Climate Change since 2015. Prior to joining LAM, she was an investment manager at TPT Retirement Solutions where, in addition to portfolio management, she led TPT's responsible investment, ESG and climate change strategy. Ms. Anderson was previously an equity research analyst at Citigroup, where she focused on sustainable investments. She began her investment career at Jupiter Asset Management as an SRI research analyst. 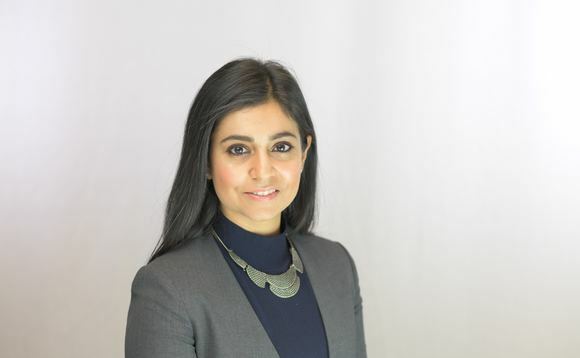 Prior to joining Lazard AM, Singhal was portfolio analyst with ClearBridge Investments, where she focused on the renewable energy sector for their Sustainability Leaders Fund and on ESG strategy across the firm. She previously served as director of Capital Deployment and Impact Investing at the Heron Foundation and was an analyst at the International Finance Corporation, the private investing arm of the World Bank. She started her career in the investment field in 2005 as an investment banking analyst in the Natural Resources and Equity Capital Markets Groups at Goldman Sachs.